That's right ladies and gents. They're here. The finishing touches to your Tron fancy dress outfit! Not only will you look like you're from an 80's action film, your visibility will increase significantly! Style and function?! There's nothing cooler than that. Oh, except for wheel clackers, there's nothing cooler than wheel clackers! I know, they're friggin' cool, aren't they! I feel that these lights address the issue of side visibility that is often overlooked by cyclists. But wait. Before you run out and buy any, I'm going to go through all the things that you should look out for if you're considering getting some of these. 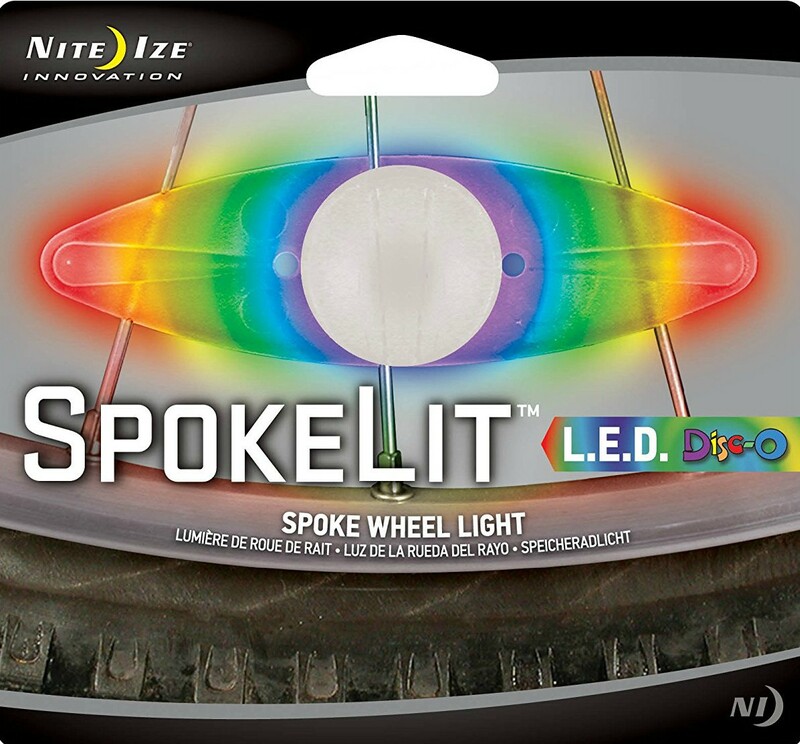 Arguably the most important factor when deciding which spoke lights to buy is their brightness. If you only use the lights in low-level light, you'll need to make sure that they're strong enough to be visible. If they're weak it's possible to buy lots of lights to make up for this, but you then need to take into consideration things like time to install them, the number of batteries required, and overall costs. 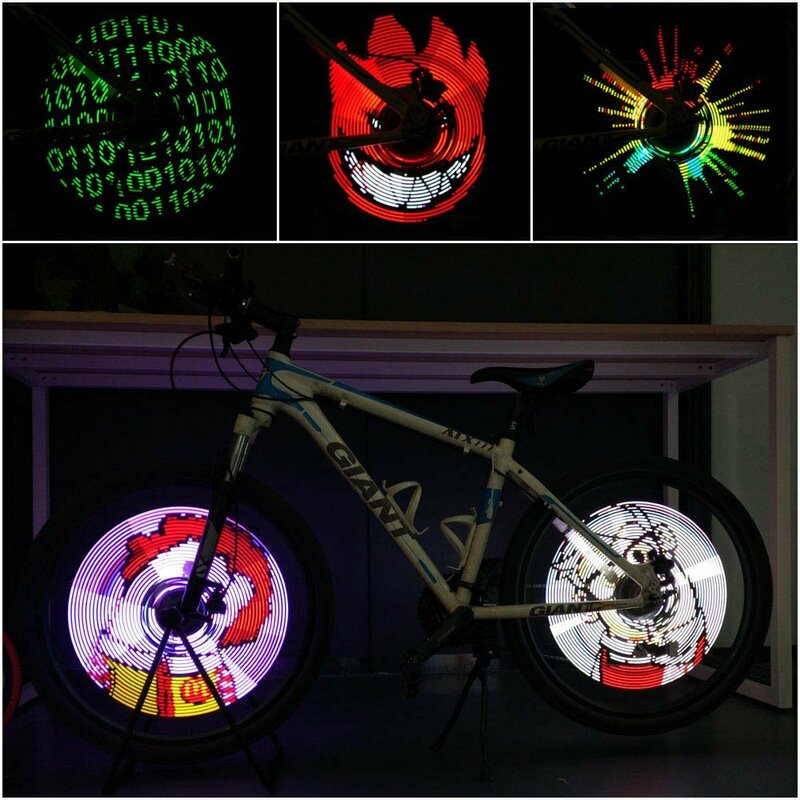 Some custom bicycle wheel lights ​are LEDs that fix onto your rims to give the impression of a bright circle when cycling along. 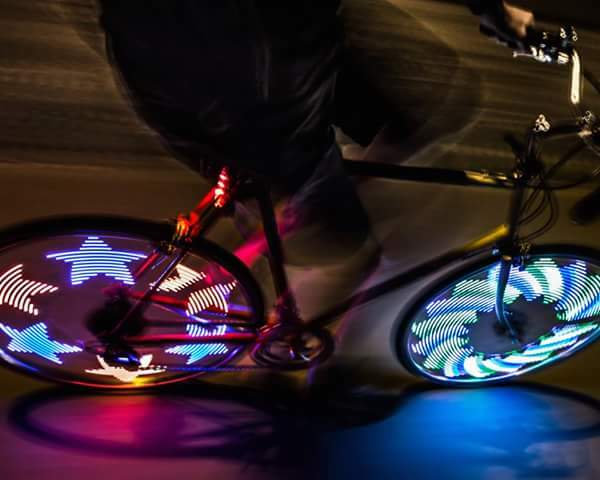 However, others are programmable, which allows you to have different patterns showing up on your wheel as you're cycling along! You can write standard, mature messages like "honk if you horny" or have things like glow in the dark hearts for people to see as you cycle past them. 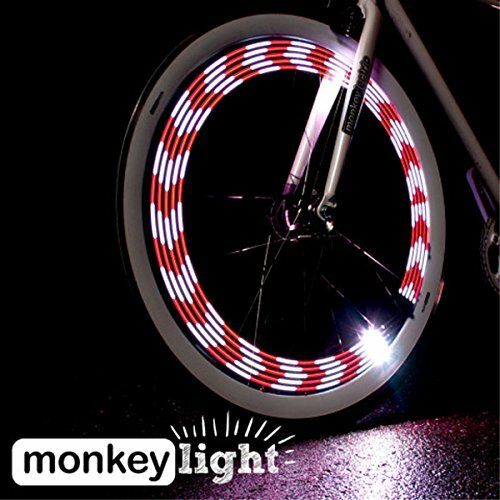 The visibility of these will depend on the speed that you're going at, and the number of lights you have on the spokes. 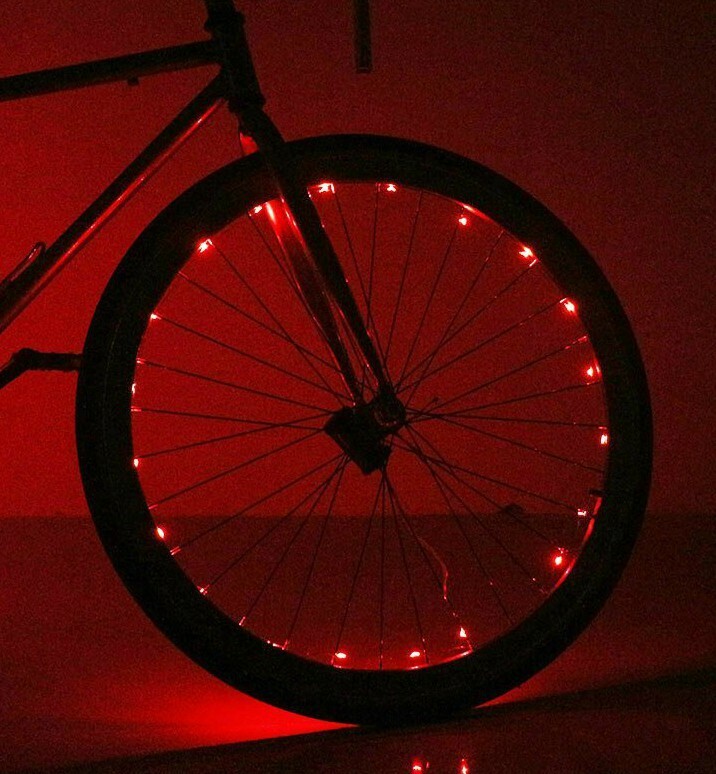 It's great that some LED bicycle wheel lights are programmable, but if they're a nightmare to set up, then you're unlikely to use them as much as you could. If you just want the lights on the bike for a bit of visibility, and don't want to spend hours setting up each light so that it displays a picture of Ronald McDonald, then it would make sense to look for simpler versions. How often are you going to use the lights? If they're more of a novelty display that you use on your annual Christmas ride to show the message "John's a nob," then you won't have to worry about this too much. But, if you use them consistently throughout the year, it may become expensive to have to change them regularly. If you're using them consistently throughout the year then you'll want something that's easy to get off the bike for safety, cleaning, changing the batteries, or moving them onto other bikes you own. If multiple fixings need to be undone and done up again each time, then this could quickly become tiresome. 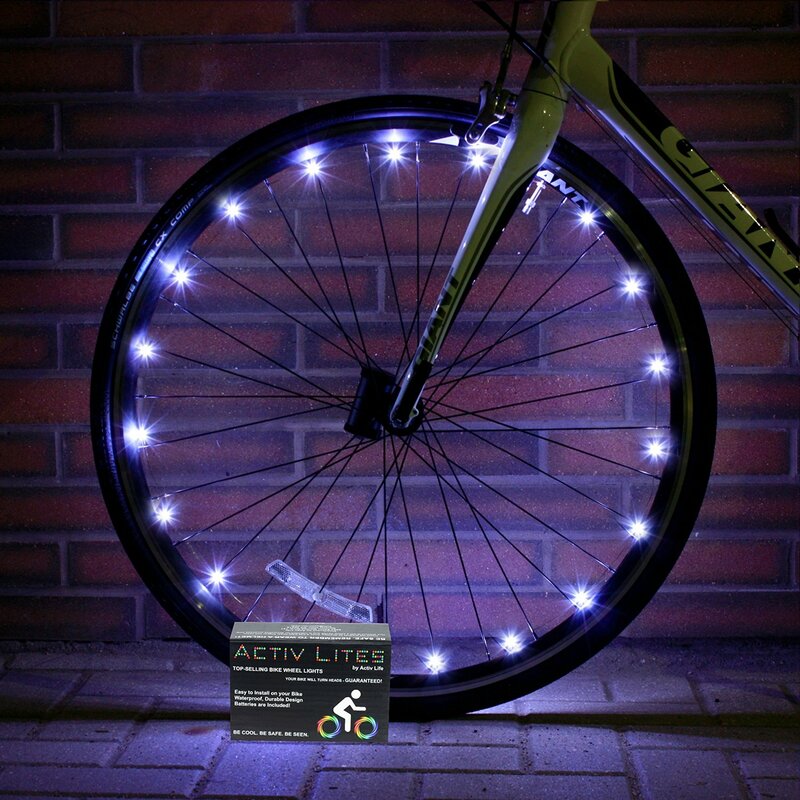 An example of an easy to install wheel light, just clip it onto the spokes and you're ready to go. These are your no frills, what you see is what you get, LED bicycle light. But no frills is what the vast majority of us want. It improves side visibility considerably and makes your journey much safer. I'm afraid there's no possibility of projecting light based profanities from your wheels here. Depending on your speed and the amount of lights you have, you should come close to creating a glowing circle of light. The light comes in blue, red, green and "color changing disco​." I think we're all agreed that "color changing disco" is the light you should go for! Nope. The light comes with two settings. Press once for a steady glow, press again for constant flashing, and press it a third time to turn if off. Their website says only to turn it off when "the fun is moving on." Great advice Nite Ize! Installation is where this light stands out from the others. 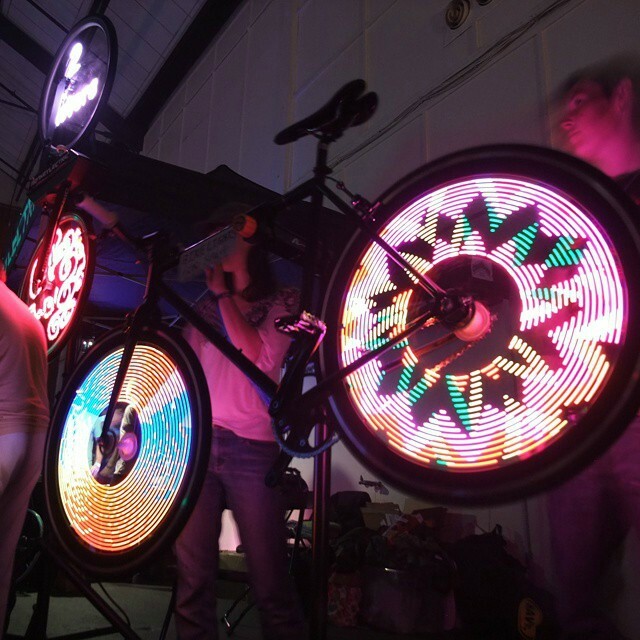 You just press the LED light onto the spokes of your wheel and slide it up towards the rim until it fits tightly. Fixing it in this way enables it to stay securely in place, even when off roading. The LEDs 3V Lithium batteries are easy to replace and will keep you going for 20hrs of glowing or 25hrs hours of flashing. The whole light is water and shock resistant, so you'll have no worries if you're unlucky enough to get caught in the rain, or ride over a pot hole. Easy to maintain. They're just one solid, smooth shape. So easy to wipe down and move from one bike to another. Hardly any choice when it comes to light patterns. They glow and will give you excellent side visibility, but that's it. If you're looking for the kind of spoke light that will have you giggling like a little school girl, then take a look at these. They're a big jump in price compared to the Nite Ize Spokelight, but you get a lot of additional features for the extra money that you pay. Make sure you watch the video above if you want to see them in action. 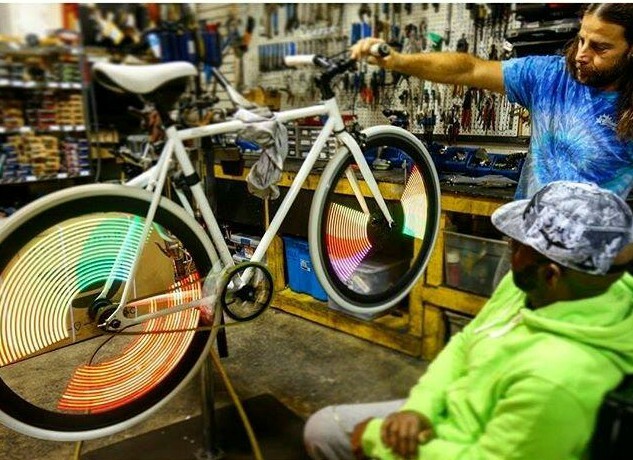 MonkeyLectric is pretty much the biggest player in the spoke light world. With a wide broad of products catering to all cyclists budgets. 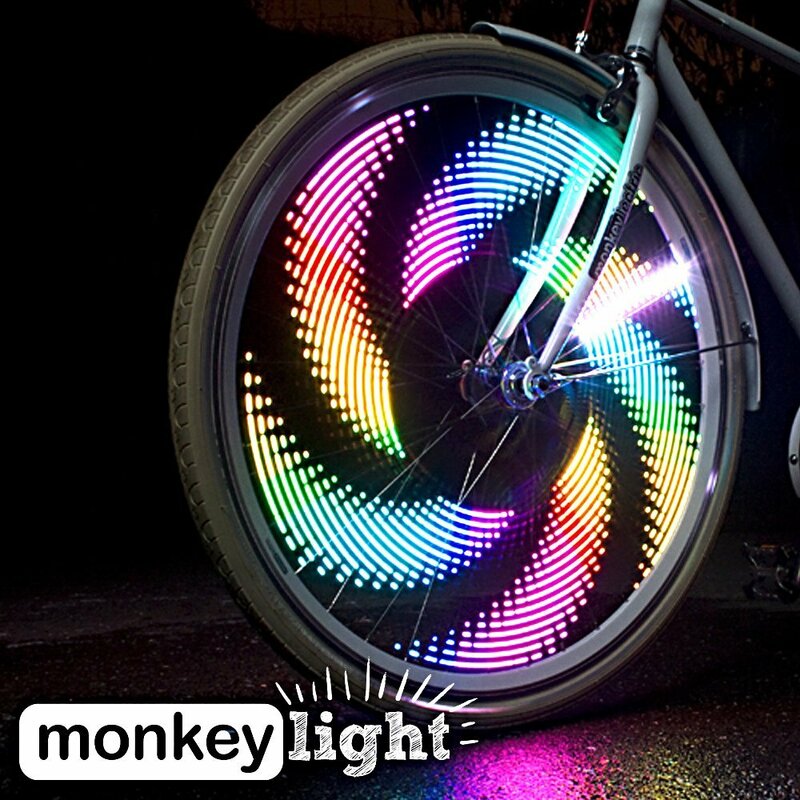 A few years ago they launched the Monkey Light Pro through a Kickstarter campaign. This light is by far the most advanced spoked wheel light available. However, with an asking price of almost $﻿1000 for just ONE light, perhaps not surprisingly, it wasn't as successful as they'd hoped. ​They have very recently (Dec 2016) completed another successful Kickstarter Campaign. The proposed lights are the Monkey Light A10, Monkey Light A15, and the Monkey Light A30. You can watch their campaign video here. The additional features include a rechargeable USB battery that lasts for months and added sensors that enable the light to turn on and off automatically. The light is made up of 32LEDs and comes in at 200 Lumens. So plenty of brightness to lighten up the night sky. 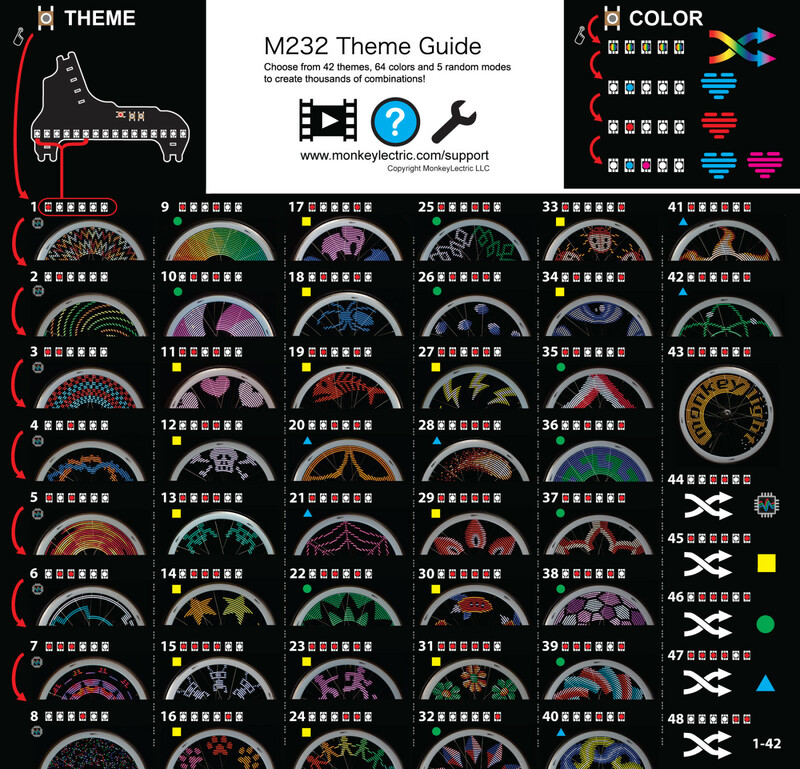 There is a total of 48 different themes with hundreds of different color combinations. However, these patterns will become most clear around 15Kph, before then, they'll just flash loads​. Below is ​a picture of all the patterns available. So definitely a lot of choice for your evening rides. You can't program your text with these lights. 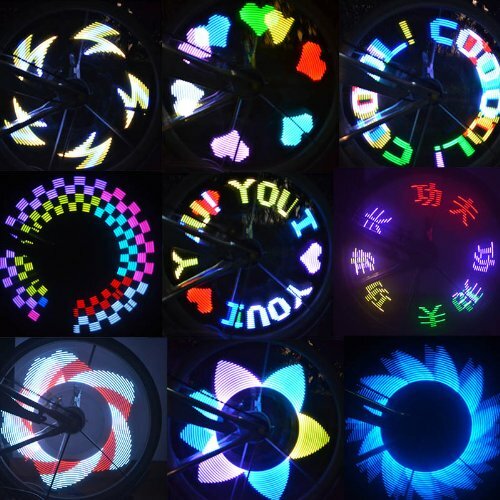 If you want to do that you should have a look at Xuanwheel LED Wheel Lights or the Docooler Colorful Rainbow 32 LED ﻿﻿Wheel Light﻿﻿s. Or, if you have the money to splash out you can do everything you've ever wished for with the Monkey Light Pro. Although, with their pricing, it would be cheaper to strap two IPads to your spokes! When compared to the Nite Ize on/off approach, these lights are far more complicated. You should be alright after playing around with them a little bit, but a few customers have mentioned that they're unable to work out the settings, and just leave them in default mode. Leaving them in default mode means they're missing out on so many of the cool features that the light has! So if you're thinking of buying them make sure you watch this video, as it gives you a detailed explanation of how to program them. Installation is where this product falls when compared to the Nite Ize. As it's much larger, it needs more support to be fixed securely onto the ​spokes. You'll need things like zip-ties, rubber pads and tools to get it where it needs to be. It's not complicated, but it's not a snap on and ride off job either. Here's a 13min video from MonkeyLectric, giving you a great explanation of how to install them correctly. If you've watched the video, you'll know that the lights require 3AA batteries that attach to a battery pack on the hub of the wheel. It's a little fiddly to attach the battery pack, but once it's installed all you need to do is screw the batteries in and out. They'll give you around 25hrs of run time before you need to change them again. The product is also water and shock resistant making it suitable for all conditions. Most of all, they're fun! 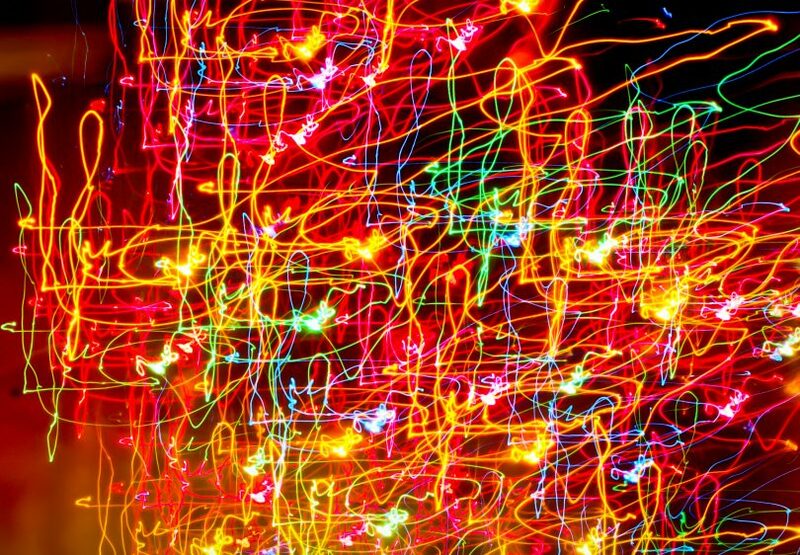 There are lots of lighting options to choose from depending on how you feel. They look pretty cool, so you'll get attention from others. Either from fellow cyclists at traffic lights or people on the sidewalks (could be seen as a pro or con). Tedious installation process, far more complicated than the Nite Ize Spoke Light. Will make your bike look ugly during the day. Images will only work well once you're up to speeds of around 15kph. When you're stationary, they'll just flash. New versions will come out next year at some point. Are you willing to wait? 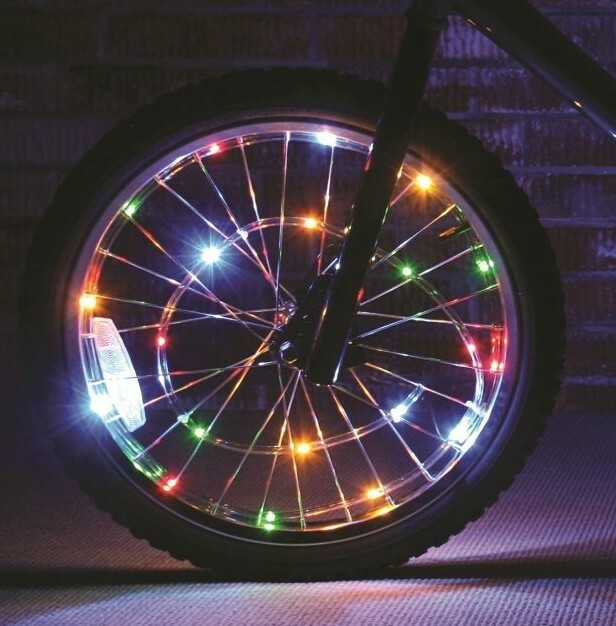 Spoke lights are an excellent way to inject a bit of fun into your riding while also adding safety. The two lights reviewed here are the best ones available right now, and both would be great. If you wanted an inexpensive light giving great side visibility that was incredibly easy to use, I would go for the Nite Ize﻿. However, if you wanted something that was fun, and a proper head turner, I'd go for the Monkey Light 232. So there we have it, I hope the advice given here has helped you on your quest to find the best spoke lights!